Climate changes are one of the key scenarios that we are facing as of now. The glaciers are melting, sea levels are rising, and the pollution level is increasing. The main reason causing this scenario is the reliance of the world on the fossil fuels and its increasing consumption. The issue of climate change will also be resolved when the issue of energy is solved. Future economic growth depends on the long-term availability of the energy from natural and accessible sources. The answer to this is solar power. Among the renewable energy sources, Solar power is one of the most important sources of clean power generation of the country. Amplus Solar is all ready to utilize this source and not only provide you with electricity but also benefits to you and the environment. 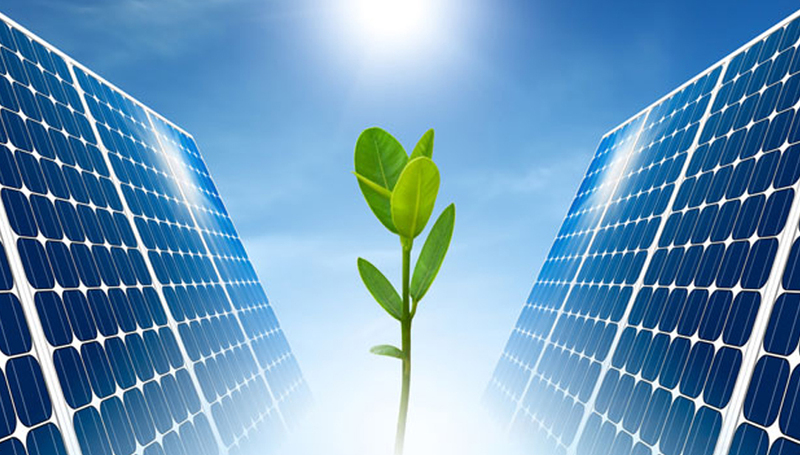 Amplus Solar has expertise in the power sector. We provide end to end in-house capabilities across all aspects including design, engineering, procurement, construction, monitoring, and maintenance. We are dedicated to the distributed (rooftop) sector. 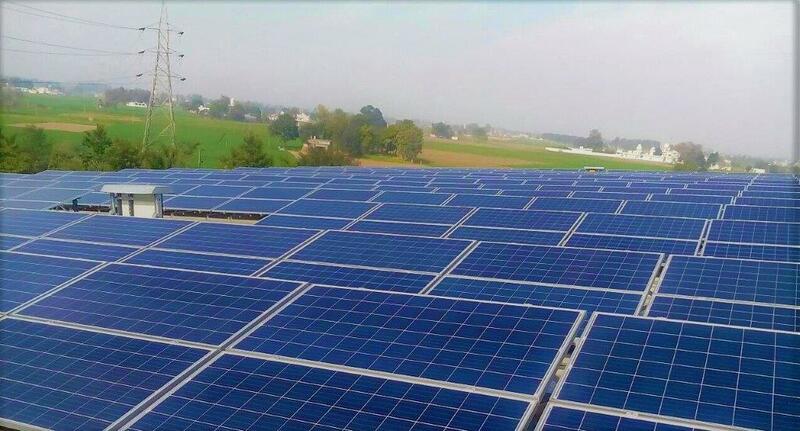 We specialize in rooftop solar power plants for on building rooftops, car parks, and open spaces, within the premises of Build Own Operate Transfer (BOOT) basis. 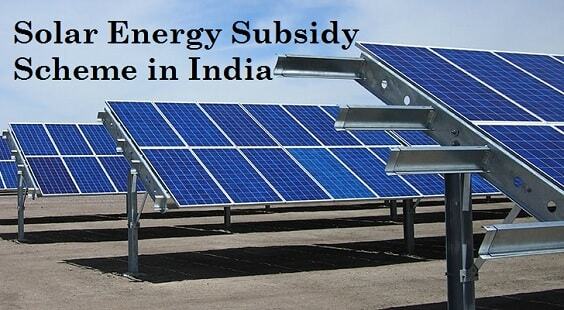 Through the solutions that we provide, we ensure that the solar power is utilized for your benefit. Large Industries consume a higher amount of electricity and contribute a little more towards the climatic changes that are happening around the globe. However, by becoming a part of the solar power sector, you can help the environment and the future generation. The business model of Amplus Solar brings benefits to you as well. We provide immediate delivering, risk-free savings with no investment for the customers, hassle-free maintenance of the services granted, combined with full attention to the needs and requirements. 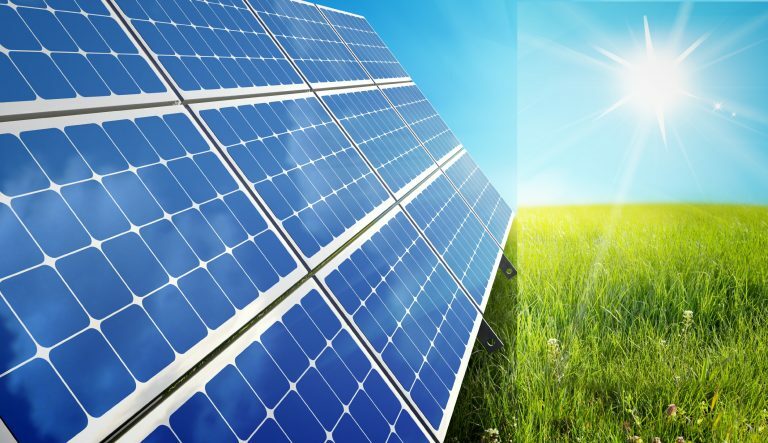 Amplus has a diverse portfolio of clients and more and more companies from various industries ranging from malls and retail chains to hospitals and healthcare are becoming a part of this solar energy system. Amplus Solar has begun to light the world for a better tomorrow. Are you ready to join us? Contact us now!